Give the gift of golf! 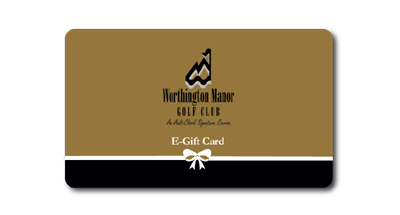 A Worthington Manor e-gift card is a great gift for any occasion. Our gift cards never expire, never subject to any fees and may be used to purchase rounds of golf, practice range, merchandise, food service and even products from our beverage cart! 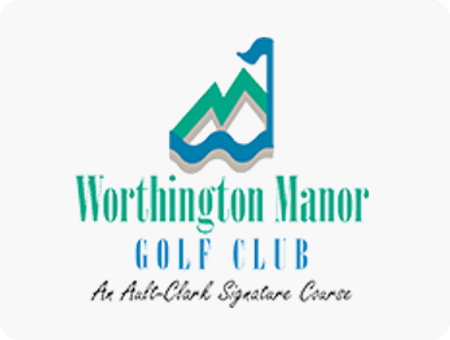 Worthington Manor’s e-gift cards are sent automatically by email as shown below. If you would like a personalized paper certificate shown below please indicate in the Order Notes or call us at 301-874-5400.